As Interior Design Director, Cheri Bancroft leads the Long Beach interiors team with her highly specialized commercial interior architecture and design experience. Cheri has nearly 15 years experience and received a Bachelor of Arts in Liberal Arts from California State University. Her comprehensive project management skills have led to numerous successful projects throughout Southern California. 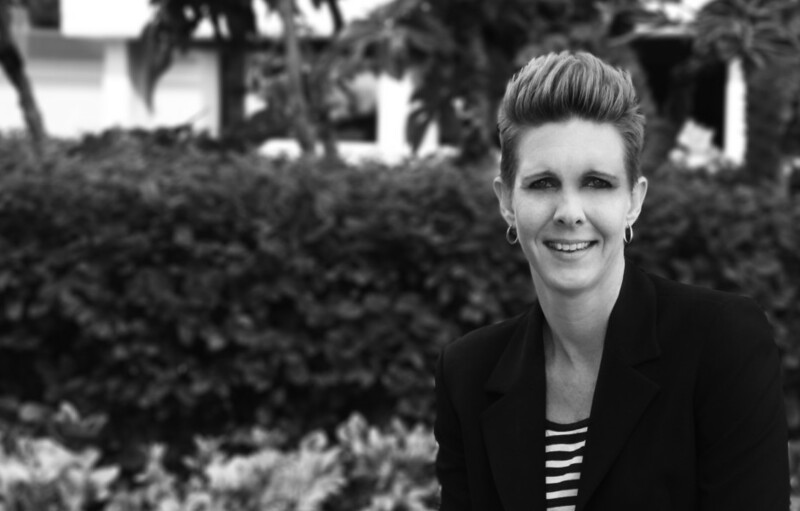 Cheri loves building relationships with the entire project team and connecting on a personal level with her clients.